The Golden Dawn system of magick is not a religion, although religious imagery and spiritual concepts play an important role in its work. The Golden Dawn (G:. D:.) was designed by its founders to be an Hermetic Society dedicated to the philosophical, spiritual, and psychic evolution of humanity. It was also designed to be a school and a repository of knowledge, where students learned the principles of occult science and the various elements of western philosophy and magick. Tolerance for all religious beliefs was stressed, and symbolism used within the G:.D:. came from a variety of religious sources. 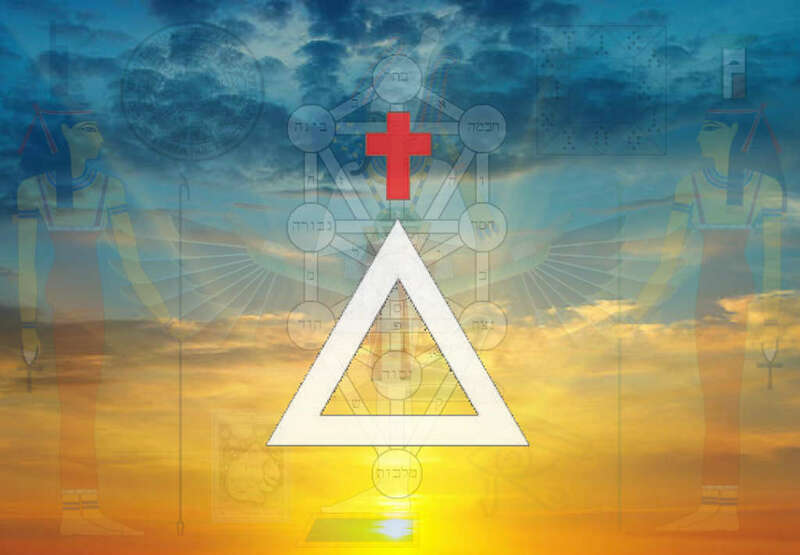 Today, people from many diverse religious paths consider themselves practicing Golden Dawn magicians – including Neopagans, Gnostics, Jews and Christians. The Golden Dawn system of magick is designed to teach its students both abstract esoteric concepts as well as the more practical applications of ceremonial magick. 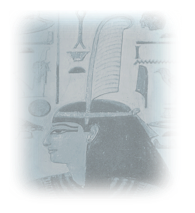 Egyptian, Judeo-Christian, Greek, Gnostic, Rosicrucian, and Masonic elements can all be found within the teachings of the G:. D:. The curriculum includes the study of the Qabalah, astrology, divination, inner alchemy, Egyptian magick, skrying, and Enochian magick. The Hermetic Order of the Golden Dawn (H.O.G.D) is a magickal Order founded in 1977 in Columbus, Georgia. This Order’s mentor and guiding light was the late Dr. Israel Regardie. The modern-day Order does not claim institutional lineage to the original H.O.G.D, but it does claim initiatory lineage to the original Order through Israel Regardie. The modern Order follows the traditional hierarchical structure of the original Golden Dawn Order in England with a ruling triad of Officers known as the “G.H Chiefs” who govern both the First or Outer Order as well as the Second or inner Order (known as the Order Rosae et Aureae Crucis or the RR et AC). The modern Order also follows the traditional teachings, grade structure, and ethos of the original Order. Temple officers are known as Temple Chiefs. Although it currently has a worldwide membership with temples in several countries, the Order is rather private and membership is by invitation only. The Maat-Sophia Temple functions under this lineage out of Long Island, New York. The H.O.G.D is also a non-profit Florida organization incorporated in 1988 by Charles “Chic” Cicero. The stated goal of the corporation is educational, spiritual, and philosophical. 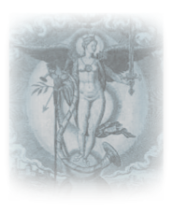 The primary goal of the organization is the continued preservation of that body of knowledge known as Hermeticism or the Western Esoteric Tradition. 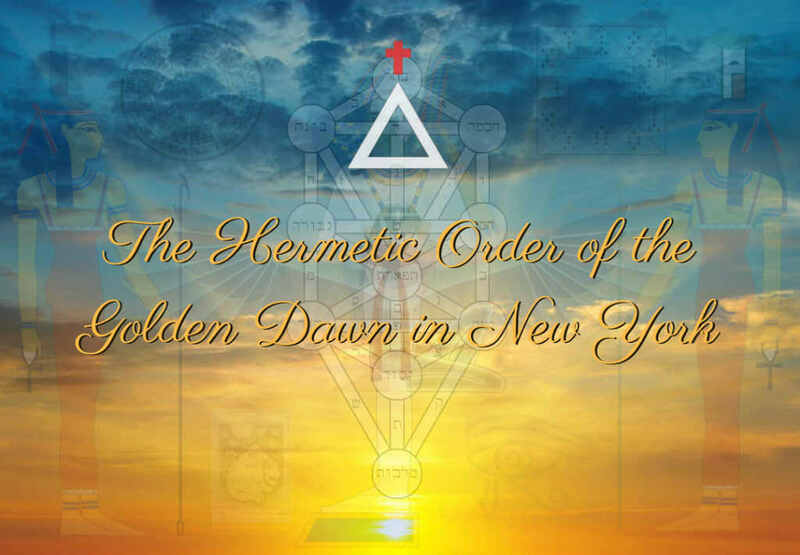 This organization promotes the teachings of the original Hermetic Order of the Golden dawn, a magickal fraternity founded in London in 1888 by Dr. William Wynn Wescott and Samuel Liddell MacGregor Mathers, which ceased to exist under that name in 1903 but which continued for a number of years under the names of two spin-off organizations, the Stella Matutina and the Alpha et Omega. The HOGD is on friendly terms with several Golden Dawn groups and other organizations in the wider esoteric community. Cicero, Chic and Tabatha. The Essential Golden Dawn. Kraig, Donald Michael. Modern Magick. Fortune, Dion. The Mystical Qabalah. Westcott, William Wynn. Sepher Yetzirah. Mathers, S. L. MacGregor. The Kabbalah Unveiled. Please consider carefully before seeking admission into any occult group. If you wish to be considered for Initiation and live on Long Island or in New York state, please contact us directly. Those residing elsewhere should write to:The Hermetic Order of the Golden Dawn P.O. Box 1757 Elfers, Florida 34680Only serious inquiries containing a self-addressed stamped envelope will receive a postal reply.